Got a news tip or inside information about a topic we covered? Drop us a note at Alex@MattressStory.com Please don’t use this email address to submit information about your company. Please contact us directly at Alex@MattressStory.com.  For large or unique campaigns, please email Alex@MattressStory.com for requests for proposal and additional pricing information. If you would like to partner with us at our next event, contact us at Alex@MattressStory.com.